Dried fruit, huh? Doesn’t sound exciting, and I’ll be honest, it never appealed to me. I have a hard time eating fresh fruit! There’s no way you are going to get me to eat dried fruit. Until now. I started working with Fruit Bliss towards the end of December. 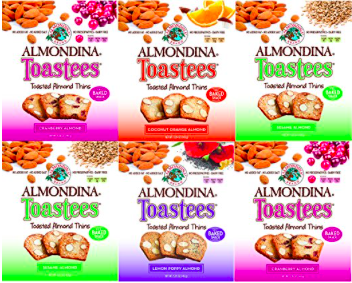 Fruit Bliss is a #deliciouslyjuicy dried fruit brand. 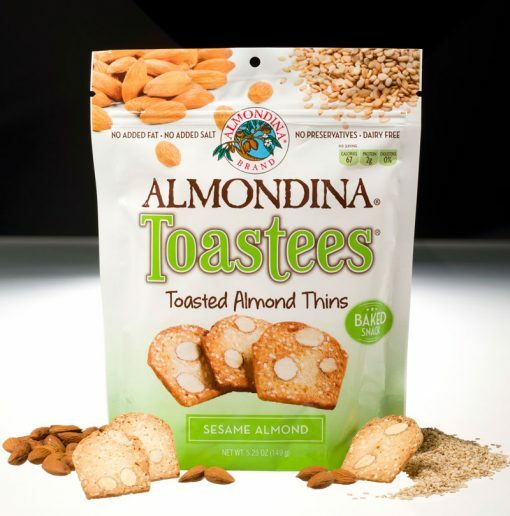 They say they are “dried fruit reinvented”. 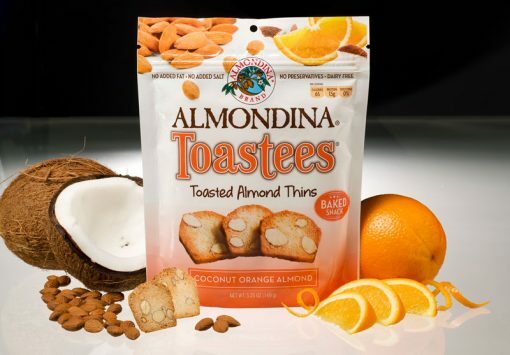 Well, how can you make dried fruit different? Fruit Bliss has found a way. Fruit Bliss offers a great variety of delicious fruits. Fruit Bliss takes exotic and delicious fruits like figs, dates, plums and apricots, and sun-sweetens them. Then, they infuse them with water. That’s it! Fruit+Water. Sounds simple enough, right? Actually, most dried fruits are loaded with preservatives and sugar, giving you a false sense of nutrition. 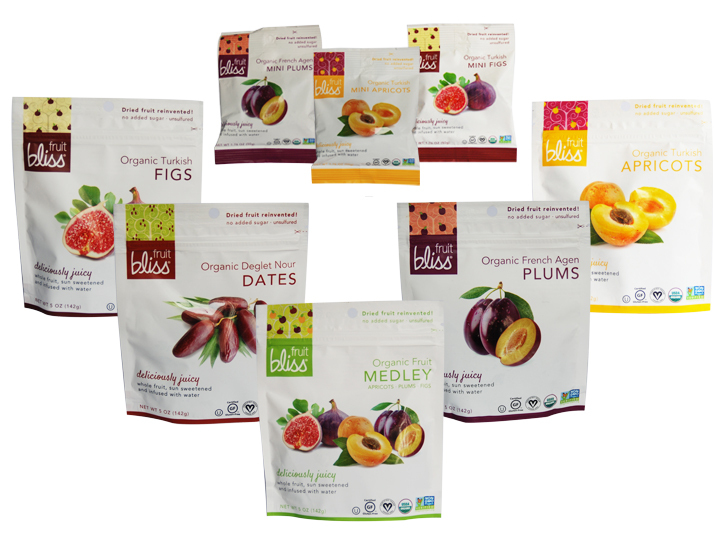 Fruit Bliss is organic, vegan, non-gmo, kosher and has no added sugars or preservatives. So you get the deliciousness of your favorite fruits all year round AND the nutrition! Fruit Bliss can be used for cooking, baking, smoothies, as an addition to yogurt or oatmeal and much much more! I made a date smoothie for my sister, because dates are high in magnesium and a superfood for pregnant women. My three year old loved the added sweetness to her oatmeal. The options are endless. 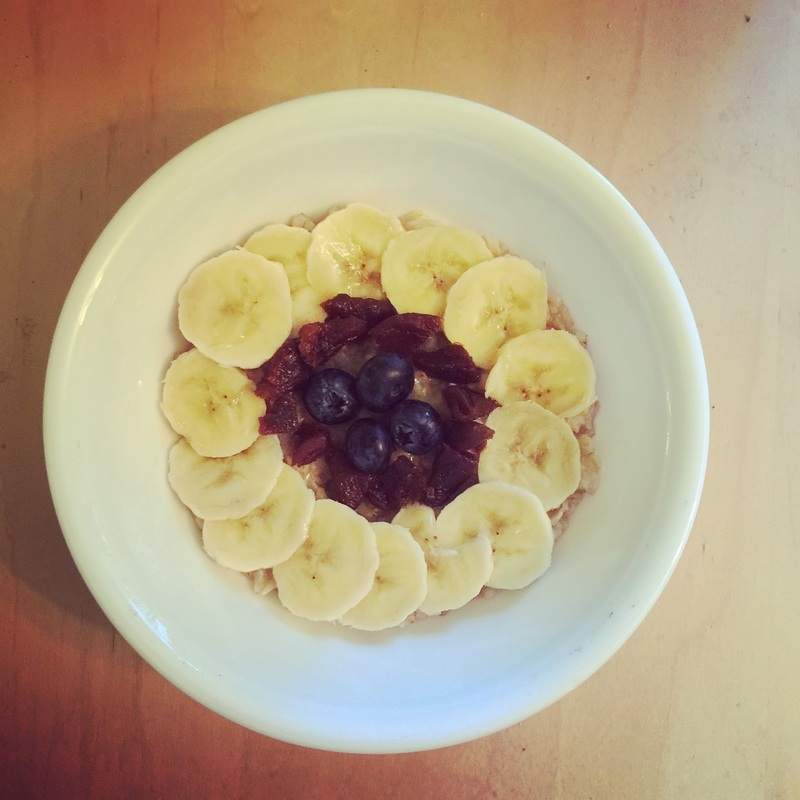 A bowl of oatmeal, bananas, Fruit Bliss apricots and blueberries. My three year old loved it! Because Fruit Bliss wants everyone to taste the #deliciouslyjuicy difference, they have decided to send three packages of Fruit Bliss Minis to two Crazy Couponing readers! This giveaway is open to residents of the continental U.S. Enter below for your chance to win! Want to try Fruit Bliss? Check them out on Amazon HERE. Disclaimer: While I work with Fruit Bliss, I have not received payment for posting this review or giveaway. It’s the first of the month, so coupons for many sites have reset! Check out the following for printables! Also check out our Beginner’s Guide to Crazy Couponing for more coupon resources!!!!! We have a lot of older posts about how to coupon and save money when you grocery shop. I figured I would make a simple link guide here, just so you can find them easily! How do you get started with couponing? Coupons.Com This Page is hosted by Crazy Couponing. Please print your coupons here to support us!